Whether the light is too bright and harsh on the eyes or so dim that it's distracting and causing strain, the majority of employees are unhappy with the lighting in their office. Are you surprised that this problem increases and reaches its peak in the winter; when days are colder, moral low and when many companies experience the "winter slump." Here are some simple dos and don'ts that can help combat an unhelpful seasonal atmosphere and in fact warm up your office to boost employee performance. 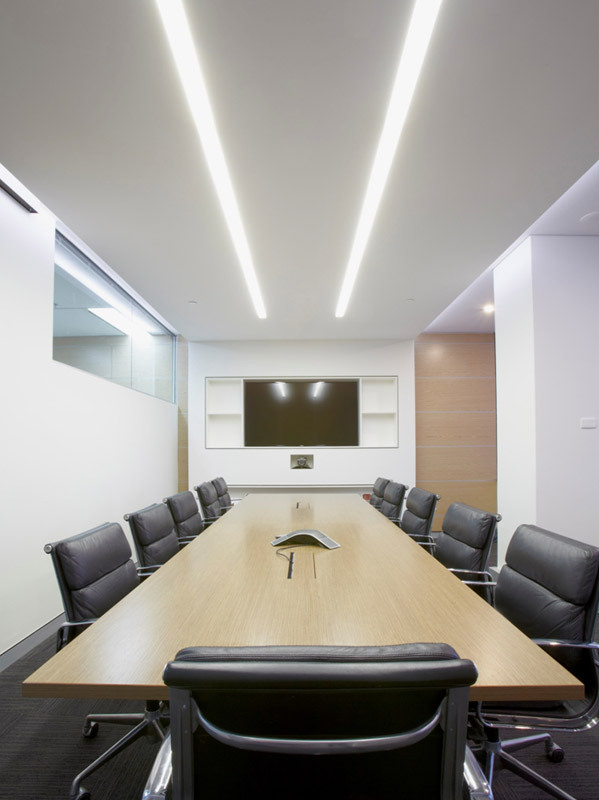 Below are some tips on creating perfect lighting for your office space! Select warmer bulbs and colours for the office that give it a home-like feel. To give further advantage some companies encourage employees to bring lamps from home if they like. Improvement in visibility and comfort is sure to result in improved productivity. Avoid those dingy fluorescent tubes hung from the ceiling. Particularly if your employees are already coming down with cabin fever; flickering, green-tinged fluorescent lighting overhead won’t reduce the feeling of imprisonment. The latest LED lighting is most likely your answer in this situation. Apart from causing confusing shadows to fall on the work area, lighting placed directly above desks has been proven to be distracting and even more seriously can become hazardous to the health of employees. There is a higher rate of headaches (including migraines inducing absentees) and a decreased level of efficiency from employees in these situations. Give a wash effect on walls and ceilings with soft lighting. 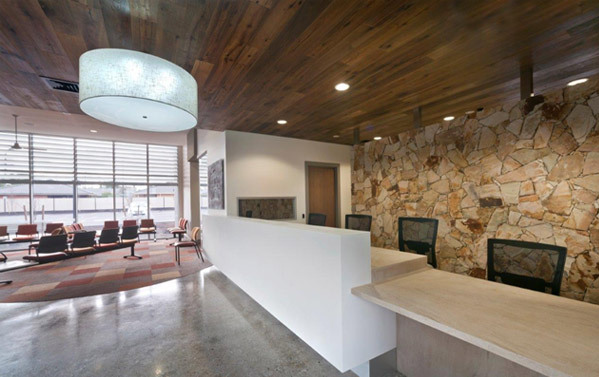 The secret to producing a warm and home-like office to nurture creativity is the use of indirect lighting. Employees in this type of working environment tend to feel more contented and find their space more attractive. Don't however forget to position computer screens to avoid glare. 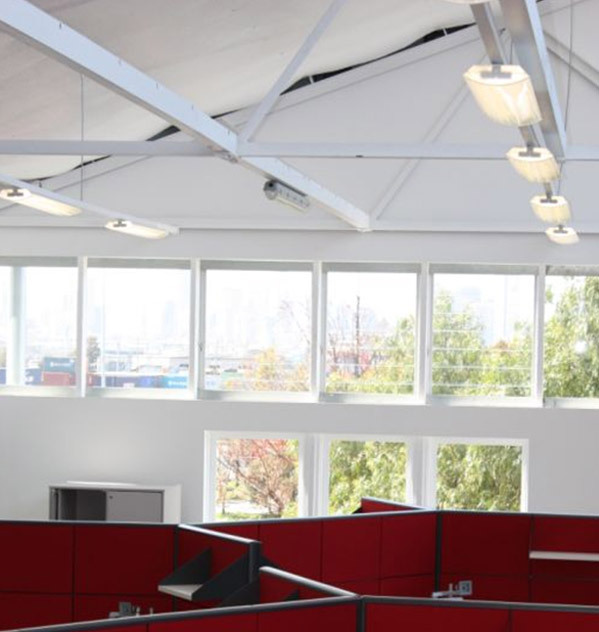 It’s important to remember that over brightness often causes headaches and whether the office uses natural or artificial light, some employees, especially designers and other creative workers, will be unable to work in these conditions. 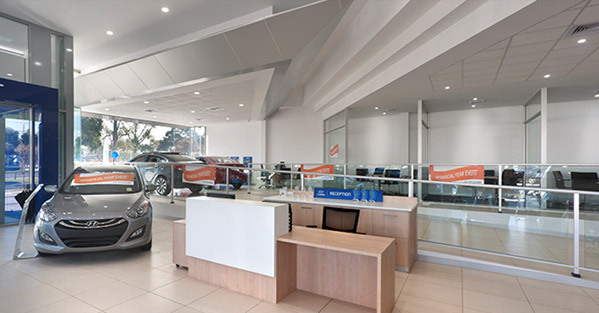 Why not offer employees some control over their own lighting conditions? If employees are able to feel more at home in the office; the more comfortable and productive they will become. One study showed that when employees were offered personal dimming control at their desks or in shared areas, worker satisfaction, productivity and motivation levels went through the roof. As a further advantage dim control added to the office lighting could help lower your energy bill. Don't block out the natural light. Even through the shorter days of winter, it’s important to flood as much natural light into your office as possible. The daylight through the office window may be the only sun your employees see this season as in the winter months many employees leave their homes before the sun comes up and don't return until long after it has set. It is known that overdoses of dim and artificial lighting result in lack of focus and drowsiness, which consequently decreases an employee's motivation and output. If you need a boost in office morale the answer is to brighten up both common and working space with as much natural light as you possibly can. The office will soon seem to be a more enjoyable place to work.